EZHK PLANT – part of RUSAGRO Group listed on London Stock Exchange. EZhK is one of Russia’s Top 5 producer and one of the market leaders in CIS. Its production capacity is 145,000 tonnes of mayonnaise, 75,000 tonnes of margarine and 35,000 tonnes of bottled oil. The product mix includes 92 variations of mayonnaise, margarines, sunflower oil, ketchup, mustard, shortenings and confectionery fats. The use of quality natural products, advanced technology and automated state-of-the-art equipment ensures the high quality of EZhK’s products. The plant has been proactive in implementing projects aimed at improving process efficiency. In 2017 the losses of packaging materials were reduced by 5%, the operational efficiency of the production lines was increased by 3%, the obsolete ketchup production equipment was replaced, the raw materials storage facilities were expanded by converting the metal centres. 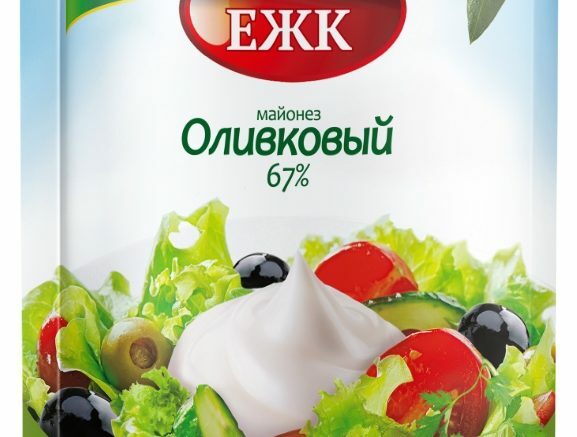 Yekaterinburg is a major market for mayonnaise, with high consumption numbers.